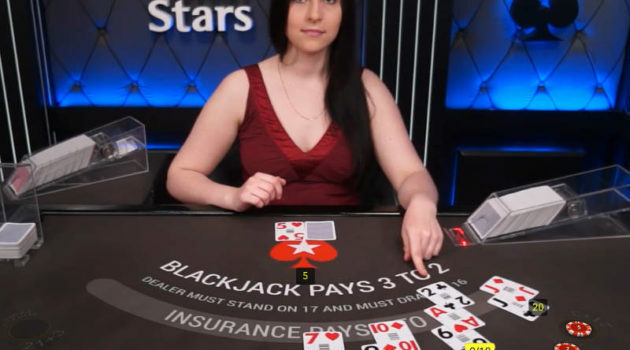 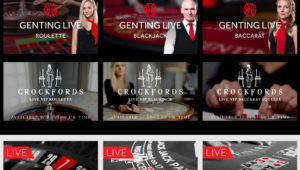 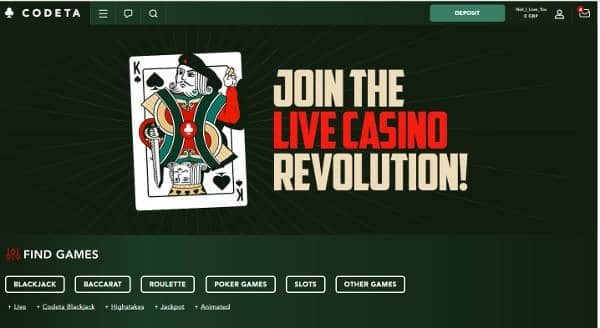 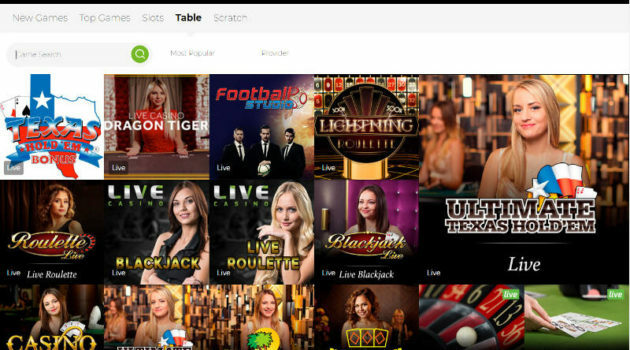 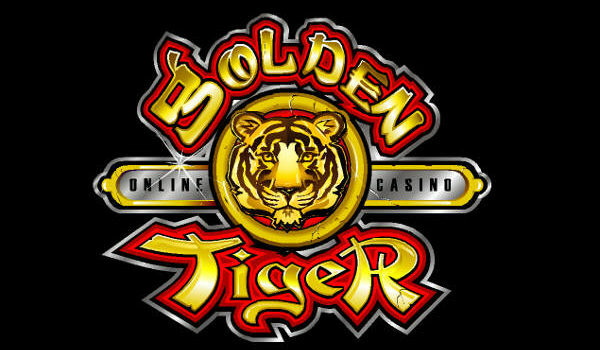 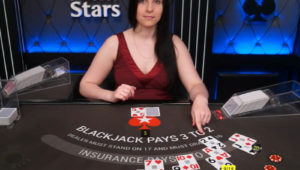 There are three Live Casinos, with the pick being the Evolution Live Casino that has loads of dedicated tables and a great range of betting limits. 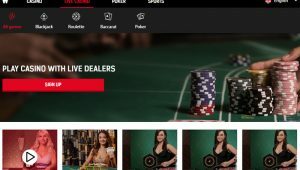 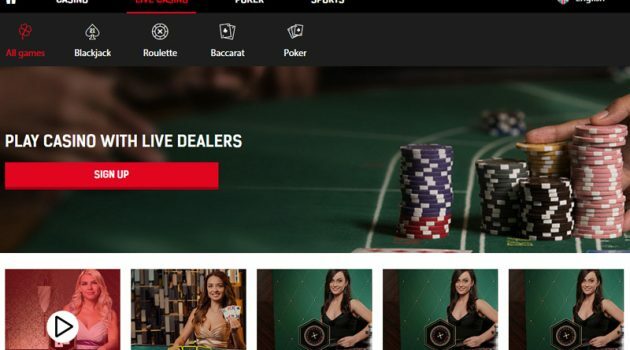 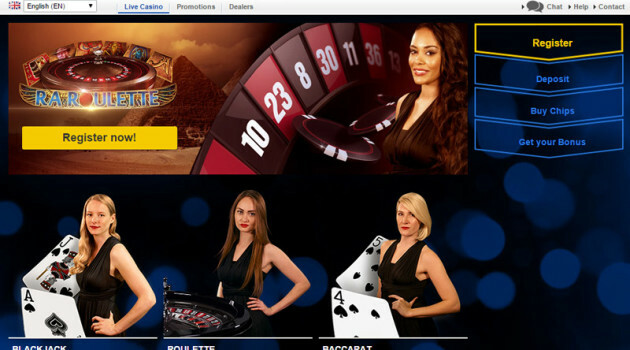 Redbet is a good solid online casino. 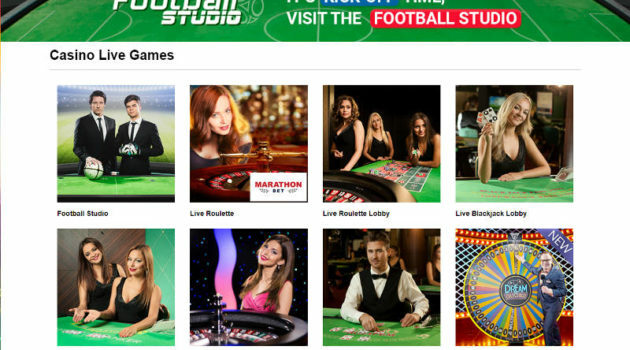 With two live casinos, they should have something for everyone. 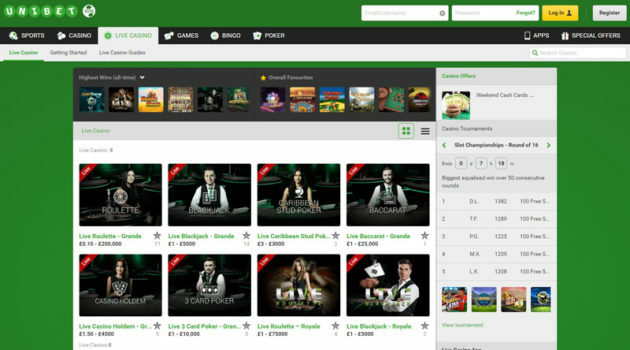 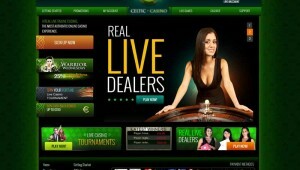 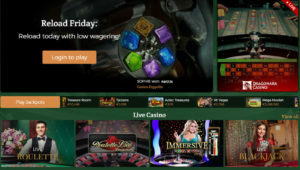 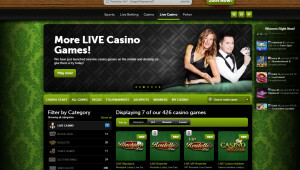 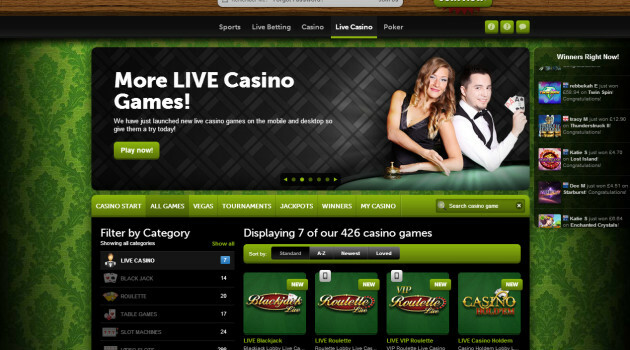 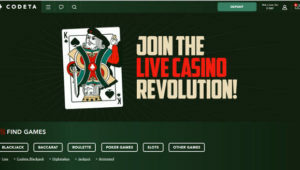 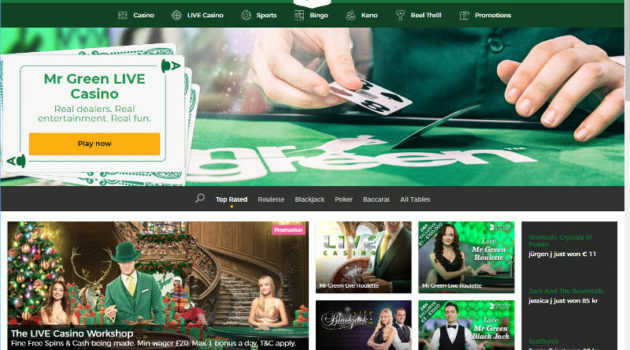 Do try out the NetEnt casino, as it has a different modern feel from the more traditional live casinos. 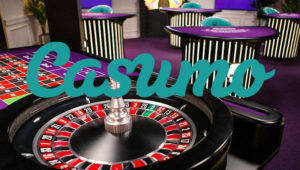 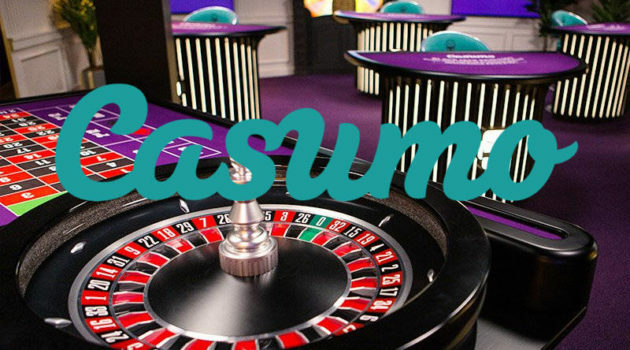 03/02/2019 - I'm sorry to announce that Fairway Casino went out of business and has closed it's online casino. 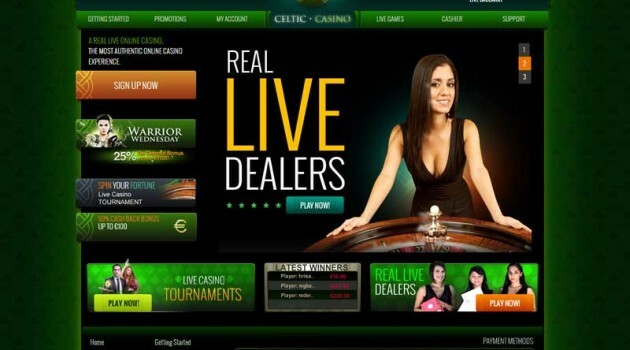 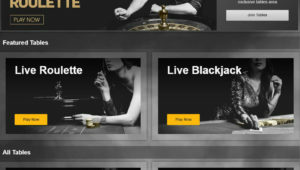 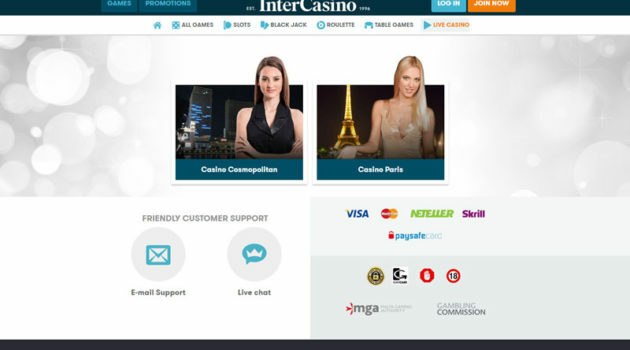 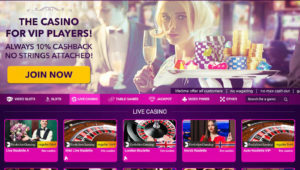 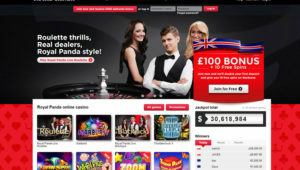 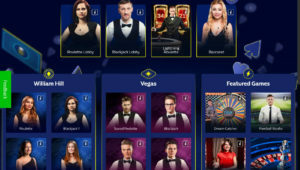 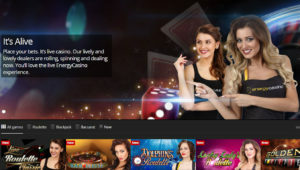 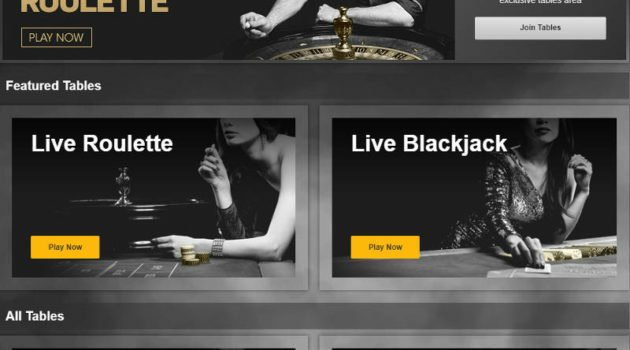 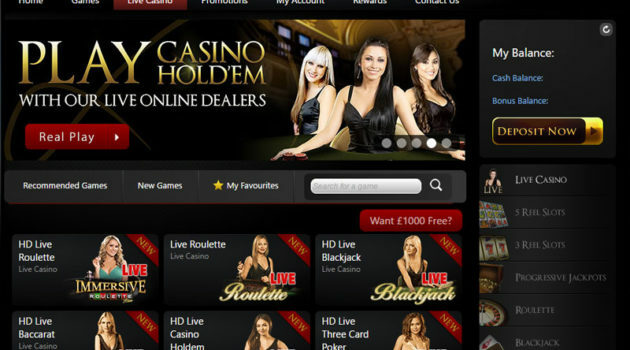 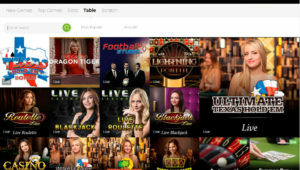 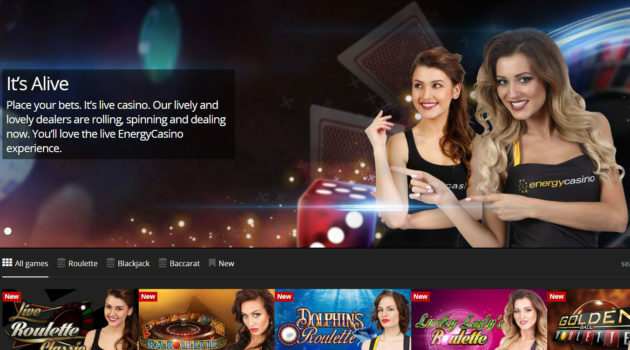 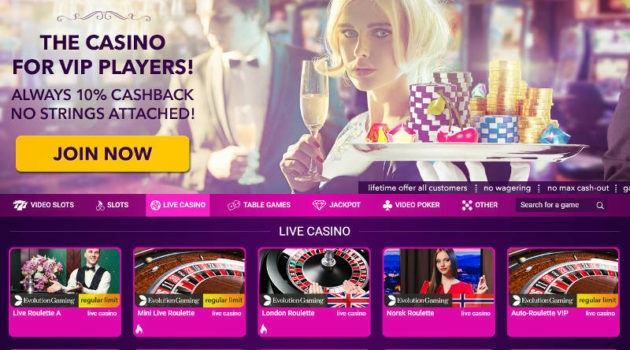 Mybet no longer offer Casino games to the UK market. I am therefore unable to keep this review up to date as i no longer have access to the website. 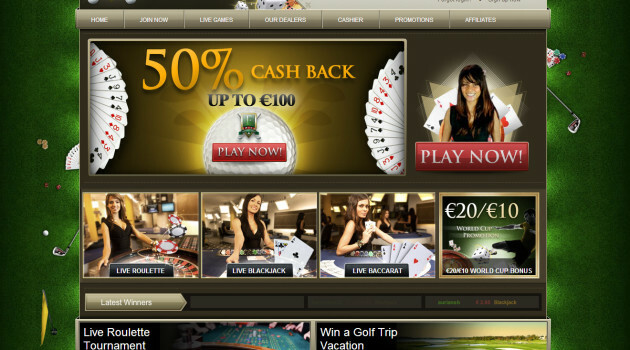 I would advise playing at the alternative site I have mentioned in the review.